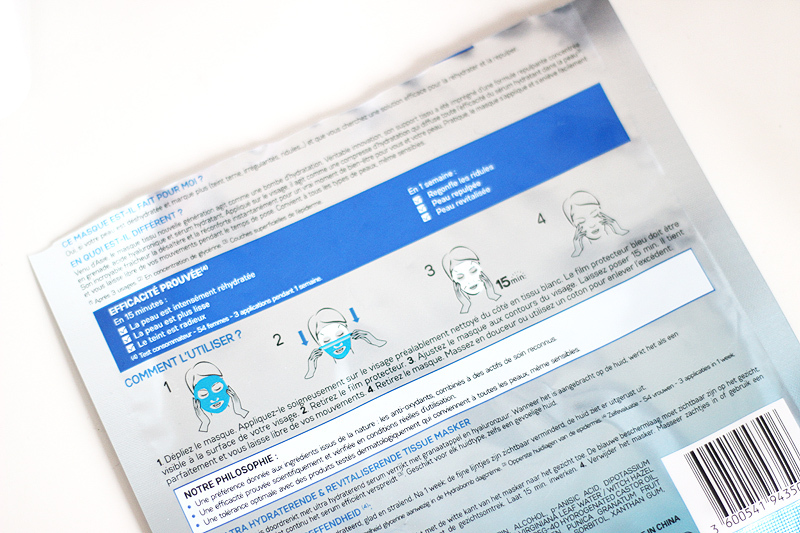 A sheet mask a day keeps the.. facial away? I don't often do a spa facial, so I'm not sure whether that even makes sense. But I do know that I really like using sheet masks. Firstly because they can be a true treat for your skin, but also secondly because they demand you to sit somewhat still, unlike with a regular face mask. It's a synonym for some well deserved me-time; while I secretly hate the word me-time I still enjoy actually just doing something for myself. Like using a sheet mask and chilling out for 15 minutes. The last one I've used is Garnier's Skin Active Hydra Bomb sheet mask. 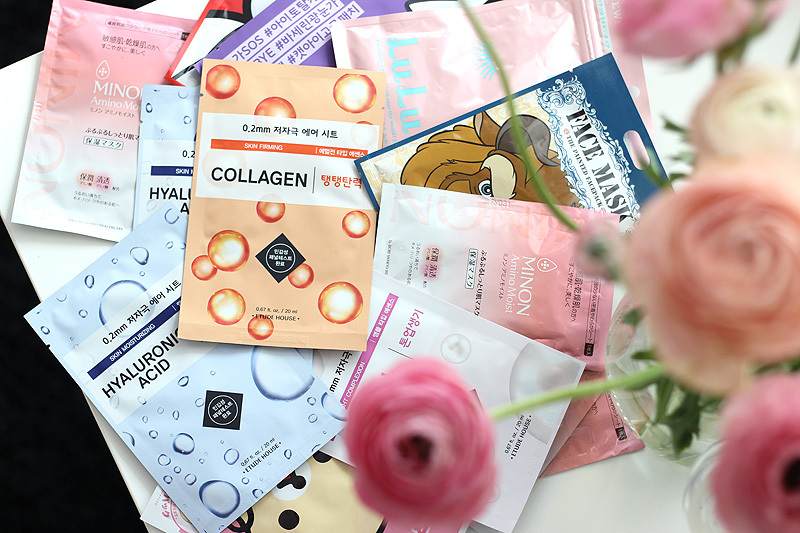 In Asia many drugstore brands have been selling sheet masks since forever, but in Europe we're still catching up on the affordable sheet mask. 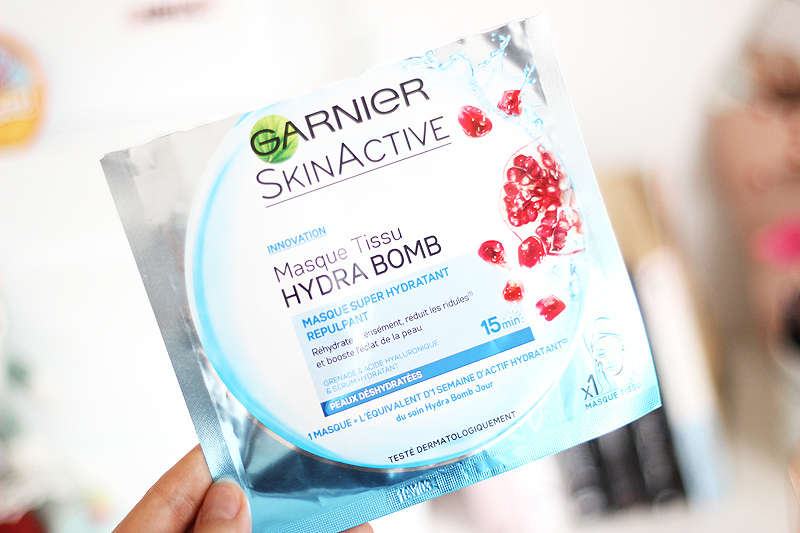 Garnier promises "the equivalent of one week of hydration" in just one Hydra Bomb sheet mask. The sheet mask itself is pretty big and quite sturdy, so no need to fear the tissue tearing while trying to shape it to your complexion. The tissue is loaded with product and pretty much also stays soaked throughout the application. I left my mask on for about 20 minutes & while other sheet masks are completely dry after that amount of time, the Garnier sheet mask still felt wet. There was also plenty of product left in the sachet, which I gladly massaged onto my neck and chest. My skin afterwards felt very comfortable and hydrated, and after leaving the product to absorb for a little while longer it felt a little sticky. A quick peek at the ingredient list tells me that this is because of the high concentration of glycerin, which is a humectant that draws moisture to the skin but has a tendency to feel a little sticky. I don't mind the stickiness though! 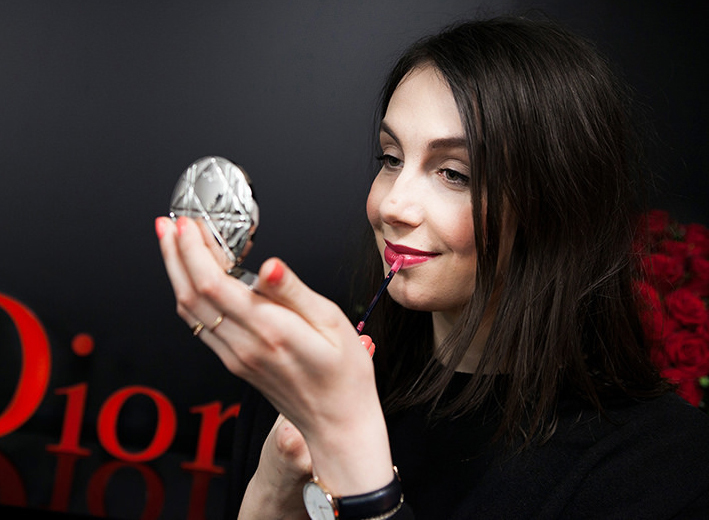 It can even be great to use under makeup as it'll make your makeup sit on your skin better.